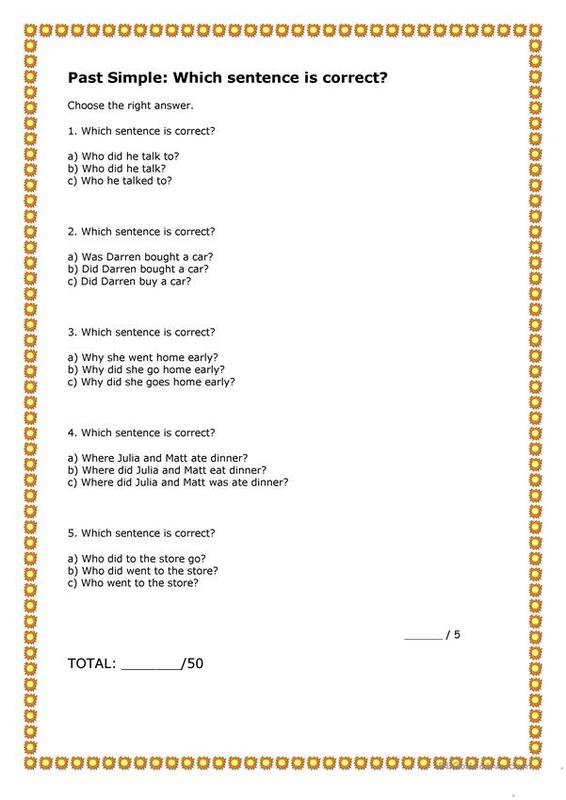 Children can practise past simple tense. 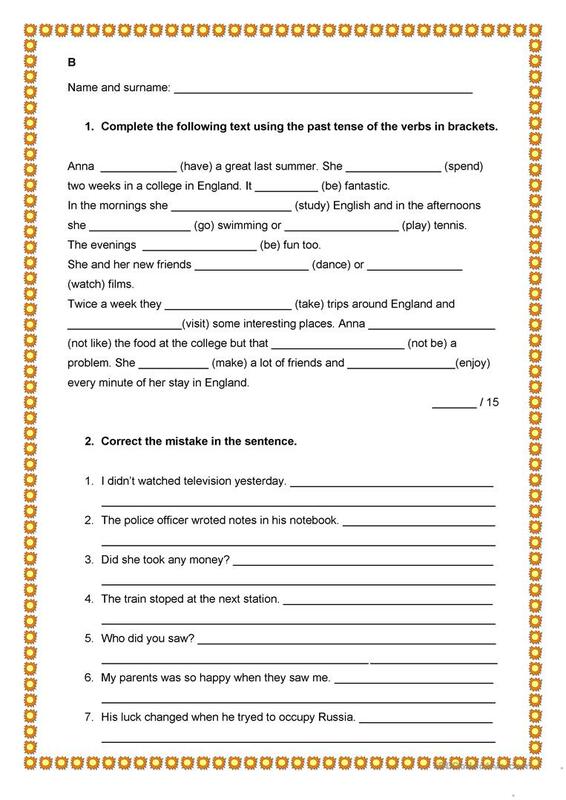 The above downloadable teaching material is intended for elementary school students at Pre-intermediate (A2) level. 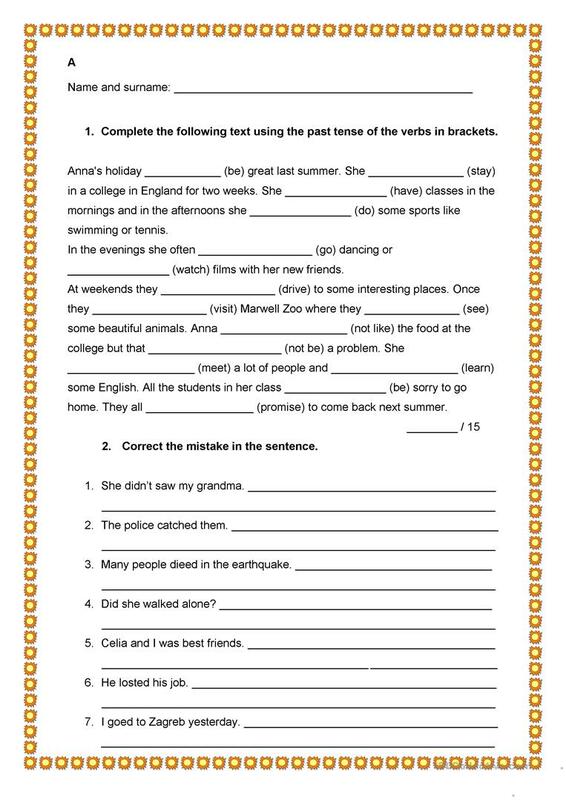 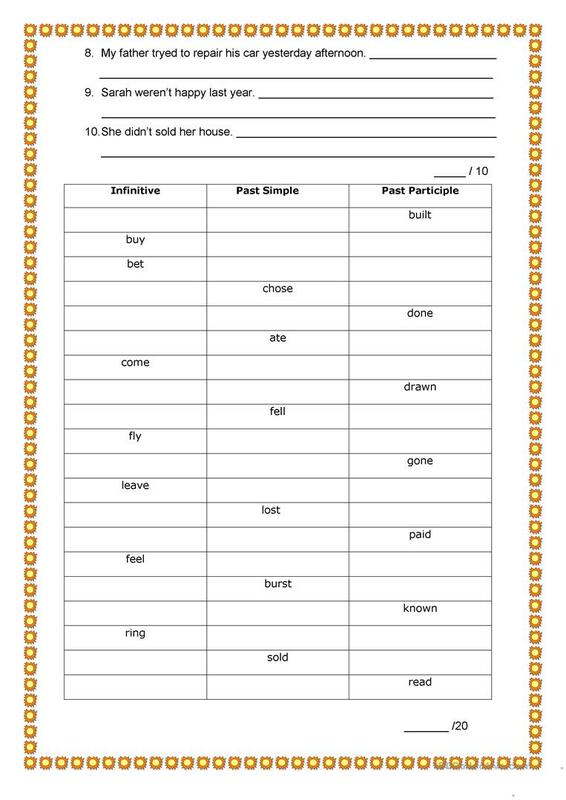 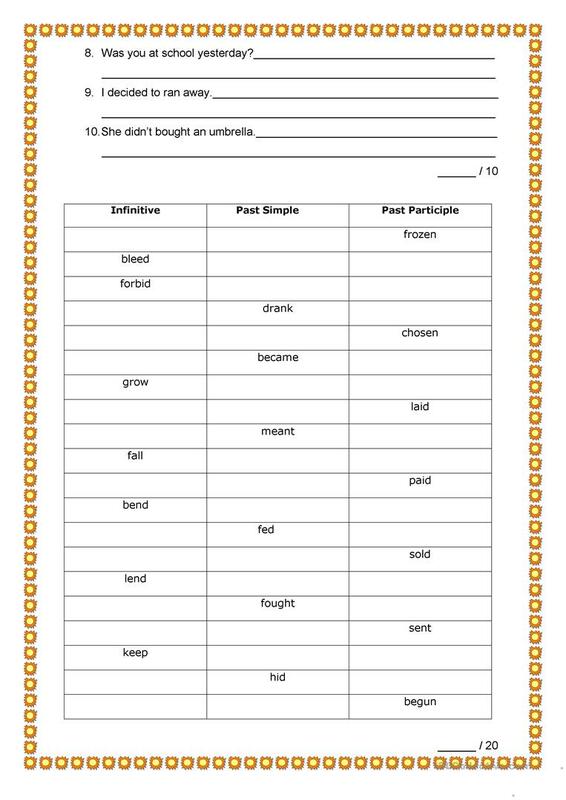 It is aimed at revising Irregular verbs in English, and was designed for strengthening your students' Writing skills.